An Irish castle has been named as the best hotel in the world by a prestigious luxury travel award. Adare Manor in Limerick scooped the top prize at the 30th annual Virtuoso Best of the Best awards in Las Vegas, which is voted for by over 18,000 travel-industry professionals in 50 countries. 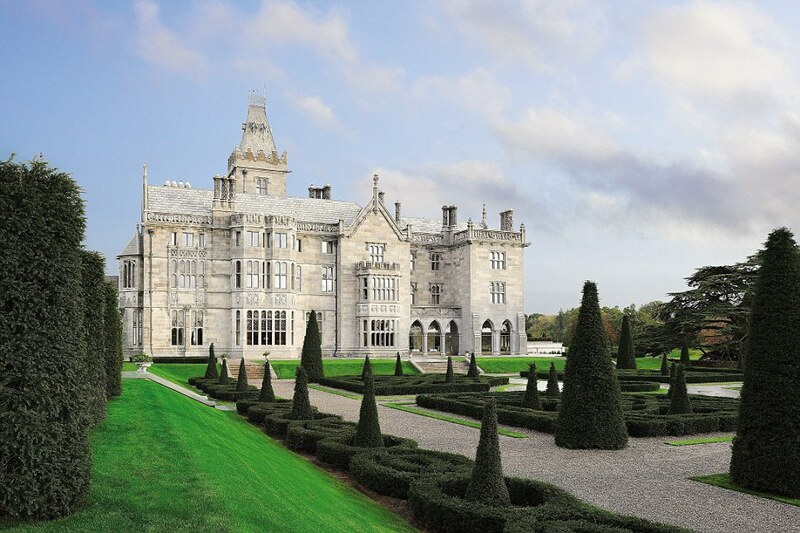 Adare Manor is a neo-Gothic structure that sits in an 840-acre estate that dates back to the 1700s. The hotel boasts a total of 104 bedrooms, a ballroom with space for up to 350 guests, a La Mer spa and a newly-built and remodelled golf course. Those voting in the Virtuoso Awards praised Adare Manor for being an iconic hotel that 'epitomises excellence in luxury hospitality'. 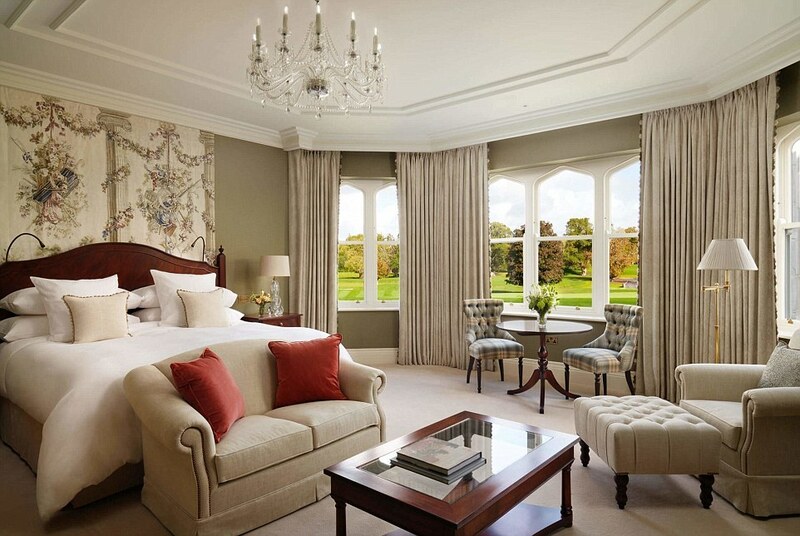 The judges explained: 'Adare Manor reopened in November 2017 following an extensive 21-month restoration, refurbishment and expansion, marking a new beginning for this historic property. 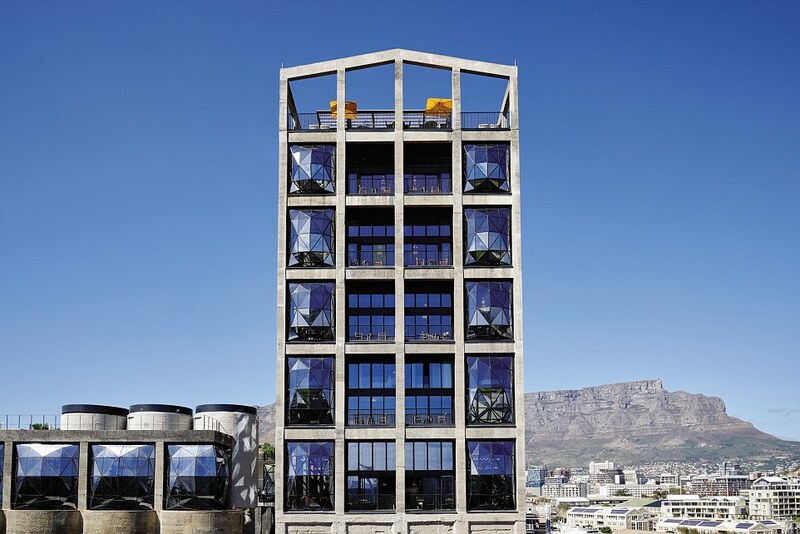 Winning the award for outstanding architecture is the Silo Hotel, which has just 28 rooms. But each is individually designed by the owner, which cost between £800 and £9,000 per night. 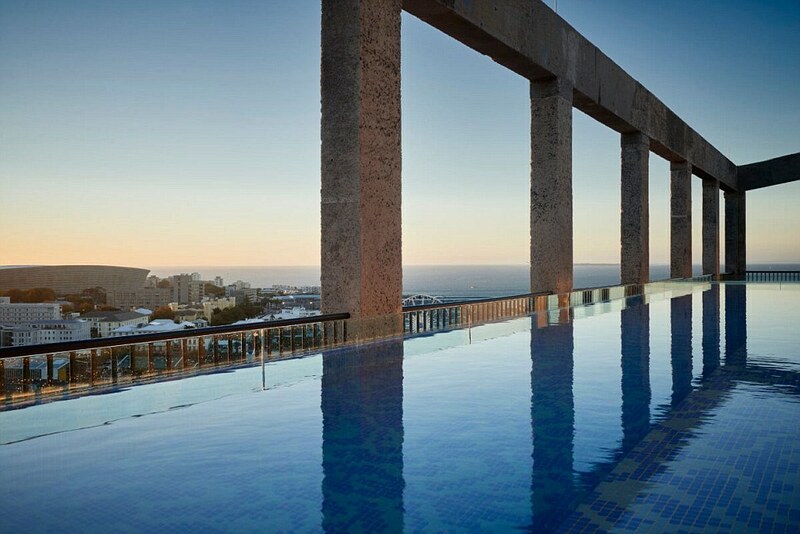 The hotel also boasts a rooftop pool and a collection of 300 pieces of contemporary African art. Helen Andren from Travel Beyond said: 'The name of the Silo Hotel commemorates the building’s former use as a grain silo. 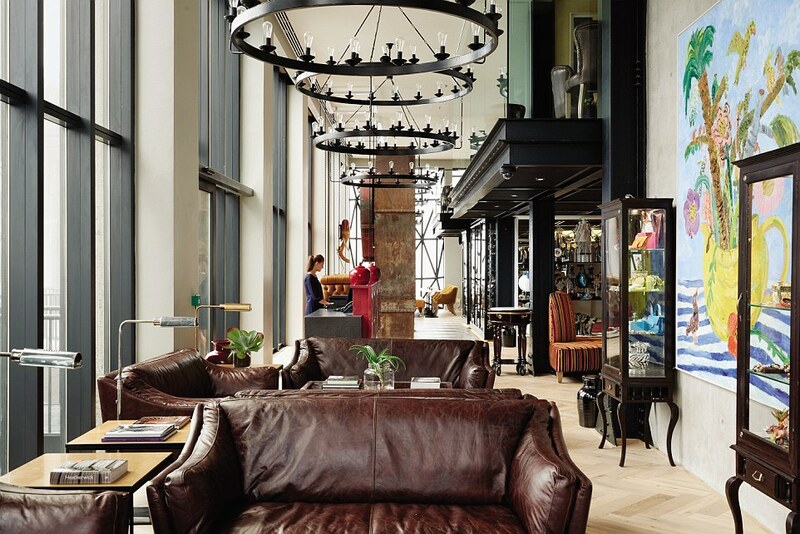 'Today it has been reborn as a unique all-suite boutique property above MOCAA, an exciting new museum of contemporary African art. 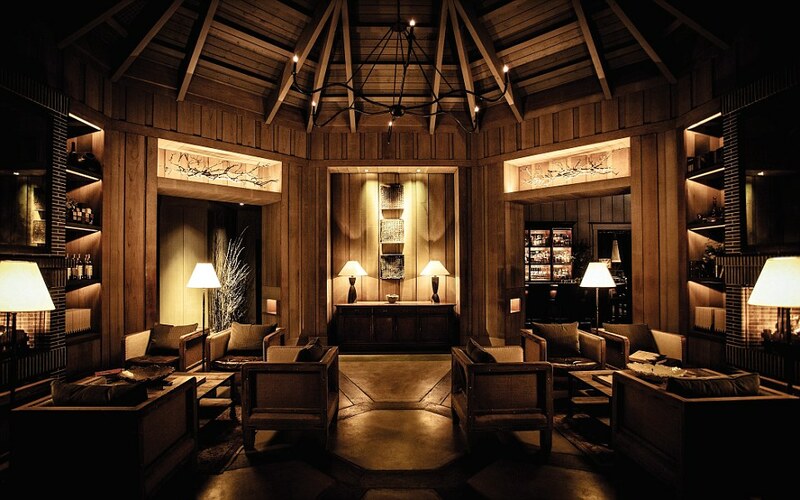 Winning the best dining experience award is the Restaurant in the Meadowood, a secluded resort in Napa Valley. The Restaurant features 'modern American cuisine stemming from relationships with local artisans, growers and foragers'. Its 2.5-acre garden produces seasonal crops using organic and sustainable techniques to enhance the relationship among the landscape, food system, and community. The newly renovated Donovan Bar scooped the accolade for best bar. It is named after noted photographer Sir Terrence Donovan and features his images on the walls, enhancing the sleek yet approachable design. 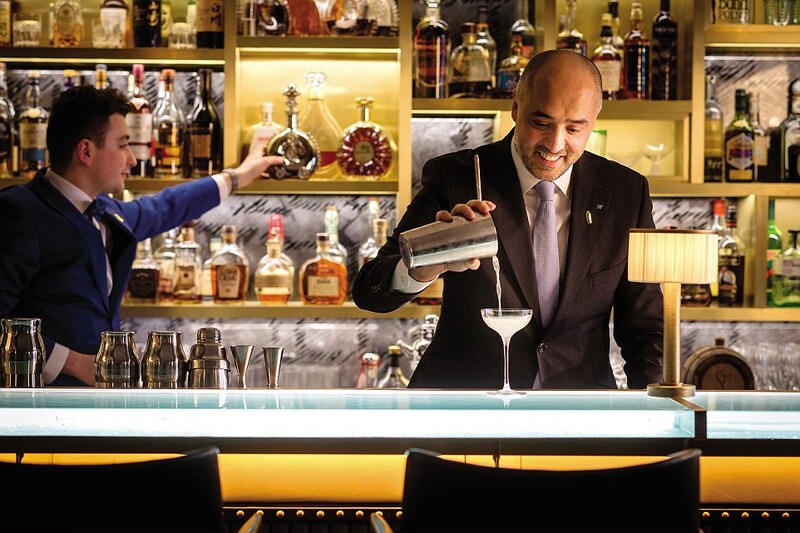 The bar offers signature cocktails, an intimate atmosphere and a perfect Mayfair location. 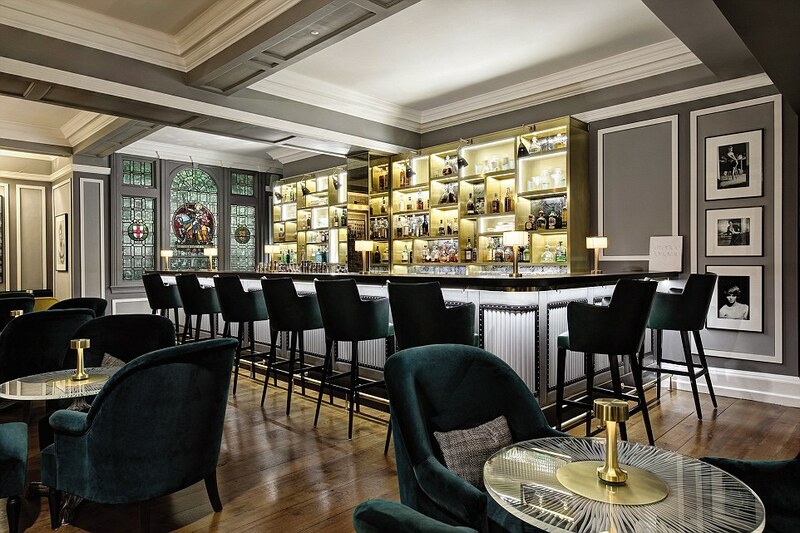 Miriam Geiser of KK Travels Worldwide said the Donovan Bar was a 'great mix of contemporary and traditional English with fantastic drinks and great service'.